Selma is Head of the BiH program since 2014. She joined TRIAL International in August 2010 as a human rights officer on wartime sexual violence. 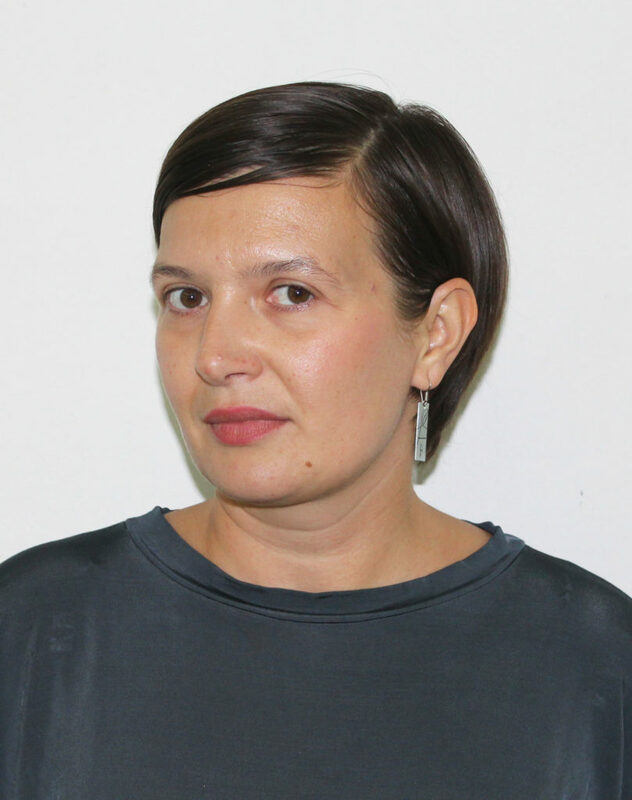 Before joining the team, she w a project manager for over five years at the Research and Documentation Centre in Sarajevo (BiH), where she worked on different projects related to the 1992-1995 war in BiH. Selma holds a degree in Sociology from the Faculty of Political Science in Sarajevo (BiH), where she also completed her Masters in Sociology. She is specialized in the field of transitional justice and direct work with wartime survivors. Her working languages are Bosnian and English.